Hello, my name is Takumi. These days I think, wow it’s over already…. It felt long and short at the same time. But I’m glad that I was able to be a part of this seminar. If it were not for this seminar I’m sure I would have spent my years at Mita campus doing nothing memorable. Through this zemi I was able to learn so many things that most people aren’t able to learn at school. The basics you can learn just attending the weekly zemi. Such as planning accordingly and getting things done as a team. This may sound easy but it is much harder when you actually have to do it. From doing debates I was able to learn cooperating with a team, thinking logically, research skills, presenting and listening skills. All of the things sound tedious at first; however, I was able to naturally learn so many things that will come into use in the near future. Although most zemis go to cool places like Hakone for their schools trips, Ushijima seminar went to a small town in Toyama prefecture called Togamura. Which would you want to go to? I wanted to go to Hakone. 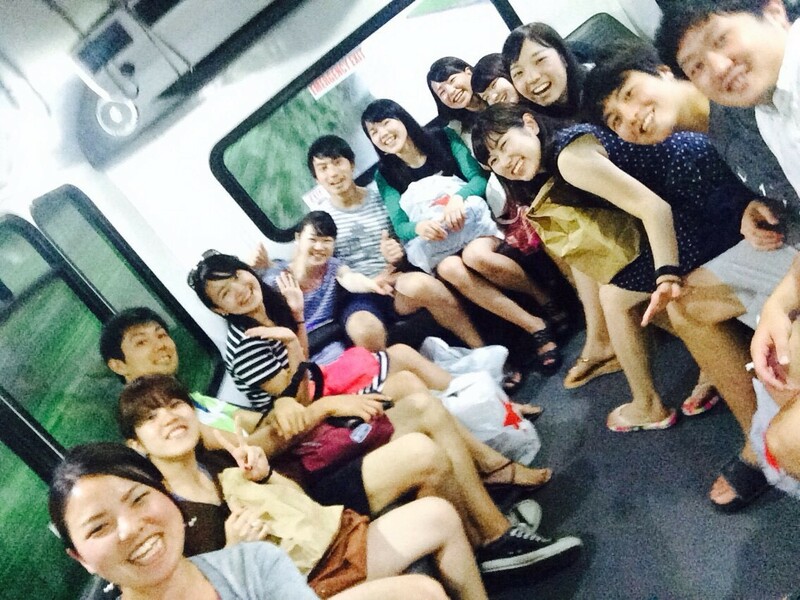 I later heard that the people who went to Hakone were writing papers and preparing for presentations. While they were writing papers I was experiencing how people in the country side live and learning real life problems that will definitely come into use in the future. To the sophomores still debating which zemi they should join. 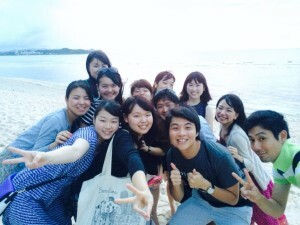 I think the best way to decide which zemi to join is to think how you want to spend your time at Mita campus. If you want to spend your time at Mita meaningful and trying new things that most people will never be able to experience, I highly recommend Ushijima seminar.